Sympathy messages are essential for the grieving families moving on. Words of condolences and messages of sympathy can, even for just a short time, can ease the pain in one’s grieving heart. 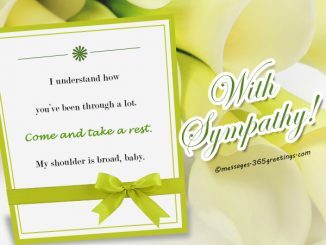 That being said, here are some sympathy card messages, sympathy messages for cards and sympathy thank you messages. 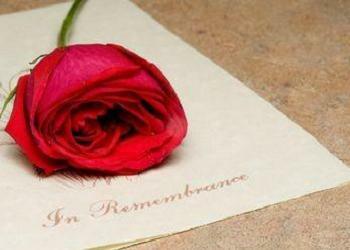 For condolence messages for specific loss, we also include sympathy messages for loss of mother, father, pet, friends, etc.